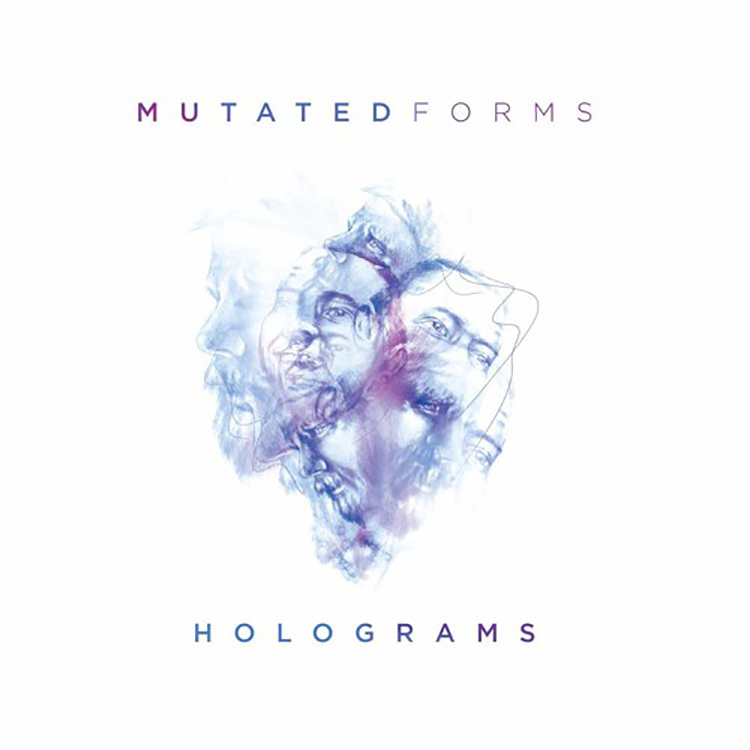 Having reportedly been in the works for a considerable amount of time, the “Holograms” LP from Mutated Forms has finally made an appearance on Spearhead Records, and this awesome series of tunes shows exactly why the D&B scene should be championing this duo. No track here sounds the same, and the variation in Mutated Forms’ collective production is quite incredible. The smooth, atmospheric vibes of “Revelations” are in stark contrast to the pacy “Satisfy”, whilst “We Need Heroes” ft. Fava is richly melodic and dripping in dynamic energy. We are going to spend the rest of today listening to this one – you can do the same by heading here.